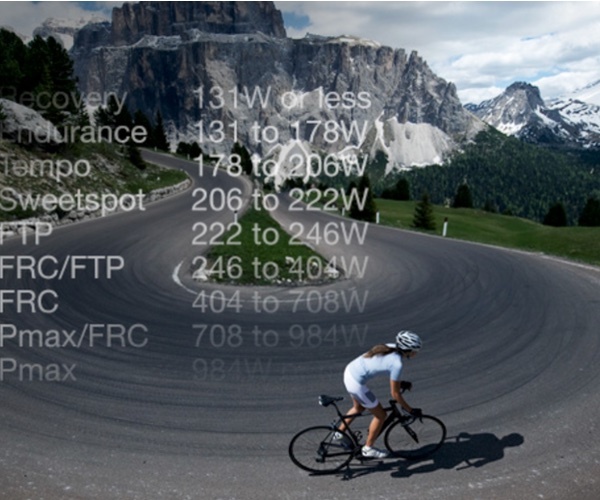 MALLORCA 312 2019 Ride 312km – 225km or 167km you choose…. Know which event you are doing or would like to do, but not sure how to get there and where to stay, or need an entry. 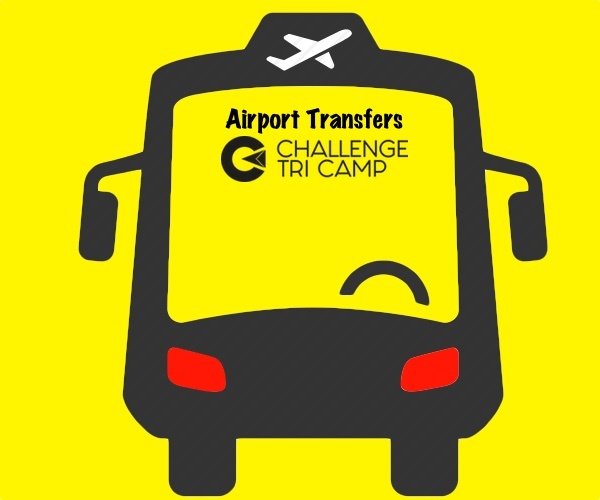 Challenge Tri Camp take the stress out of traveling abroad with our tours packages, from airport transfer, over land bike transport & hotel accommodation to event day recces. We will pick you up from the airport, settle you in at our conveniently located hotel, show you the routes and take you to register and rack. Join us in the evening for our briefings, and ask any last minute questions, our job is to make sure you know all you need to when you line up on the start line. We then take great pride in positioning ourselves in as many locations as we can on the course to support you. Then its party time and a few drinks with the team to celebrate after your event. 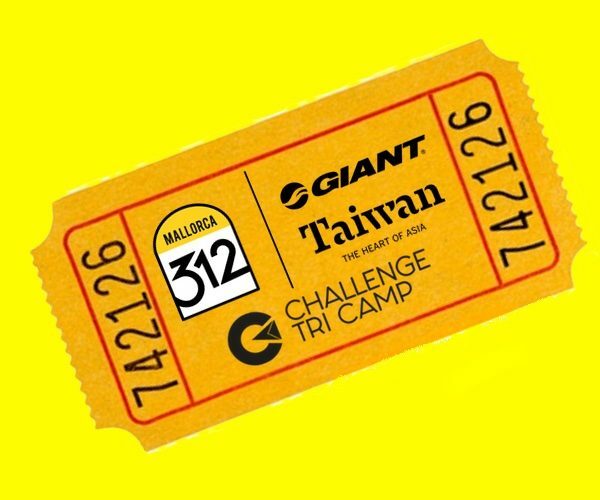 Challenge Tri Camp ensure you arrive on the start line feeling prepared, informed and ready to go. 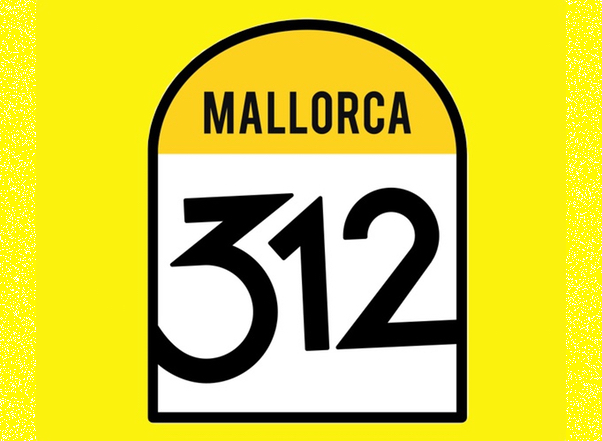 As the an official Challenge family partner and the Official Mallorca 312 partner we have priority entry slots. 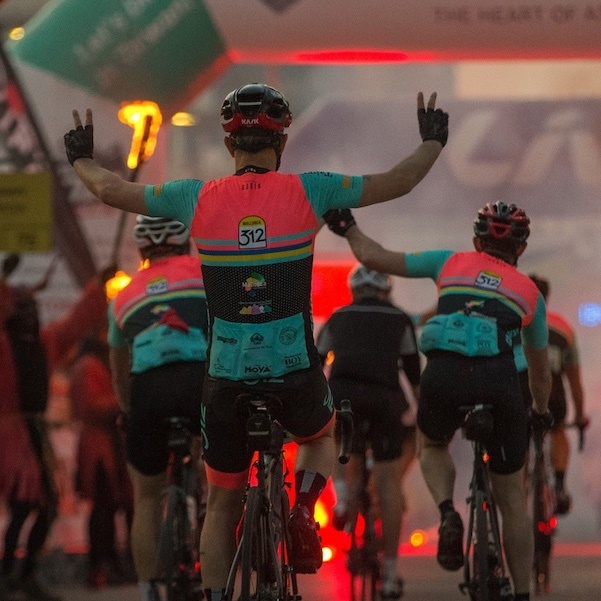 Whether you are looking to take on your first full long distance event, your first overseas Sportive, we are hear to support and help, together with the benefits of working with an official partner.